Wolves are a carnivorous breed and eat other animals such as deer, elk and moose. Wolves hunt in packs and cooperate with one another in order to take down their prey. A pack is made up of six to 10 wolves. There is an alpha male, often the strongest of all the wolves, that leads the pack. When approaching an animal to attack, wolves will prepare themselves at different areas in order to lure and trap their prey. 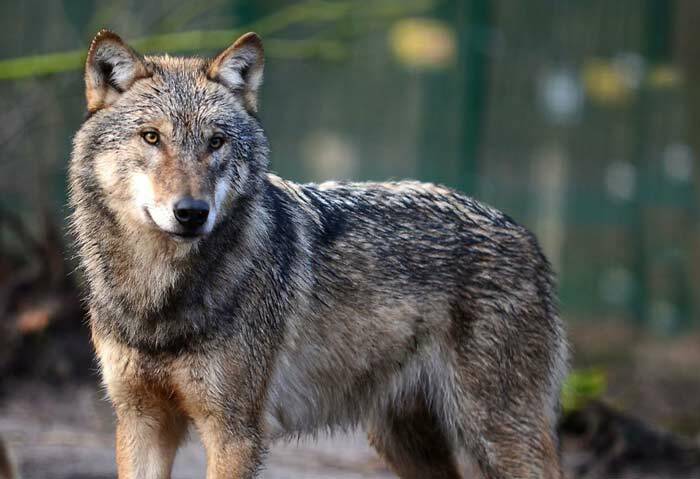 Once the animal is taken down, wolves can eat enough meat to last them the rest of the day. The beta males of the pack also care for alpha’s litter. When the animals are hunting, they bring the offspring meat and protect them against other predators.